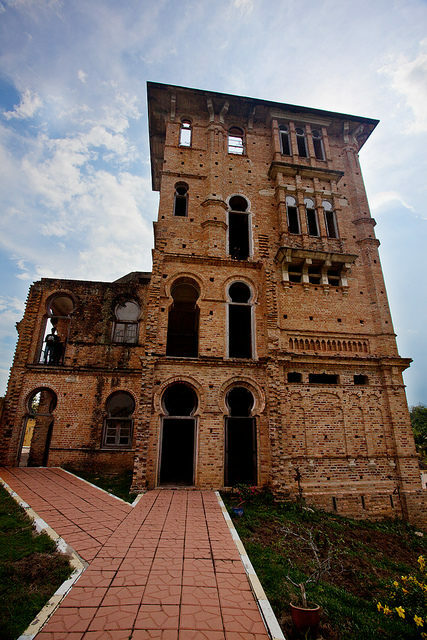 Kellie’s Castle, also known as Kellie’s Folly, is an unfinished mansion in Batu Gajah, Perak, Malaysia. It is a remarkable combination of love, tragedy, and mystery waiting to be revealed. 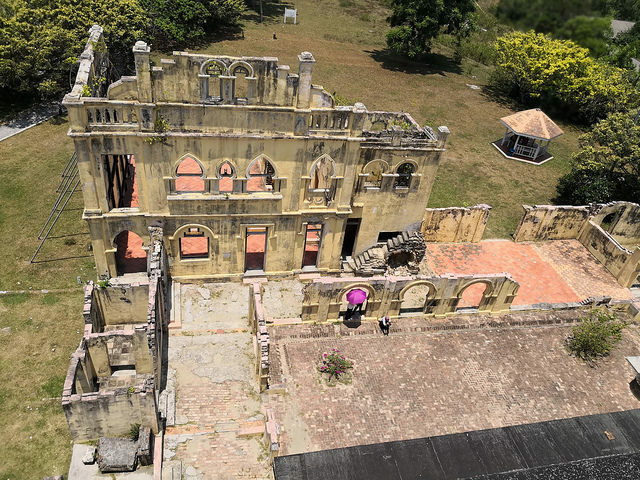 The castle was built by William Kellie Smith (1870­-1926), a Scottish plantation owner who arrived in British Malaya (later Malaysia) in 1890. He worked as a civil engineer and integrated into the community with ease. After several failed businesses, his investments in rubber plantations and the mining industry led to profits and his wealth grew. In 1903, Smith returned to Scotland where he married Agnes. He brought her back to Malaysia and the following year, their daughter Helen was born. 11 years later, with the birth of their son Anthony, the idea of building a castle began. Their idea soon became a reality. Smith was fascinated by the Hindu religion, so he brought over 70 craftsmen from Tamil, South India, and imported marble and bricks from India as well. He incorporated elements of Indo-Saracenic, Moorish, and Roman styles into the new home. Unfortunately, Spanish flu struck the workmen in 1920. They approached Smith asking him to build a Hindu temple and he willingly approved it. The temple was built nearby and is still used today by descendants of the Tamil workers. The plan of the site included a six-story tower, an indoor tennis court, a rooftop courtyard for hosting parties, a wine cellar, and what would have been Malaysia’s first elevator. Smith also planned the construction of secret exit tunnels to be used in case of emergency. There is a small room speculated to be a secret room but reportedly designed to be a photography room. In 1926, Smith took a short trip to Europe in order to collect the elevator. On the way, he contracted pneumonia and died in Lisbon, Portugal. 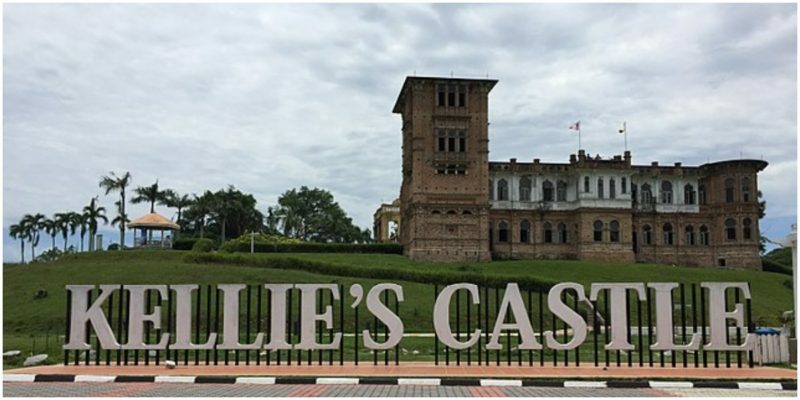 The castle was left to his grief-stricken family who didn’t want to stay in Malaysia any longer after his death. His wife and children went back to Scotland and sold the estate to a Liverpool-based trading company called Harrisons and Crosfield to grow coffee and tea. 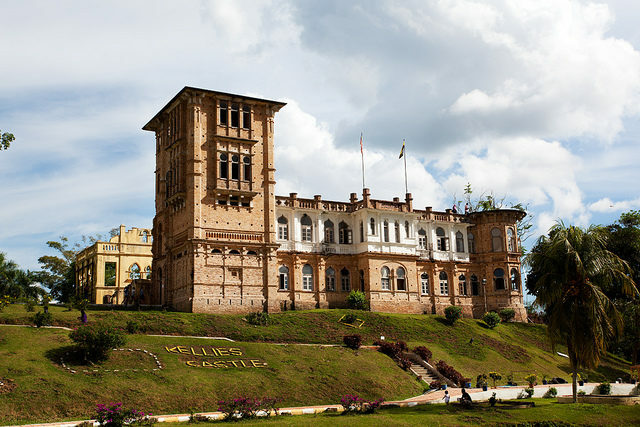 Kellie’s Castle was never completed. Anthony Kellie Smith died in World War II and his sister Helen never returned to Malaysia. The castle was neglected and was soon surrounded by the jungle, slowly becoming lost to time. 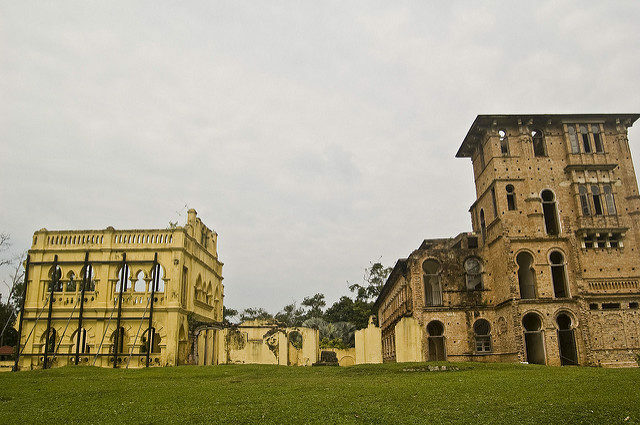 In 2000, Kellie’s castle was refurbished by the government to show how it would look if it had been completed. Visitors can take a look at the interior of the four-story tower, the children’s rooms, the wine cellar, and the elevator shaft and enjoy the views from the rooftop. It is believed that the castle possesses secret rooms and hidden underground tunnels. After its rediscovery, stories of a supernatural nature were born. Now the property is a tourist attraction shrouded in mystery and believed to be haunted by ghosts and spirits. Spooky tales circulate. William’s restless spirit is said to pace the corridor on the second floor, his daughter Helen with curly hair is said to have been seen wearing a white blouse and haunting her room. The Tamil workers that died at the property are also said to have been seen, along with Japanese troops who used the premises to torture and execute prisoners. 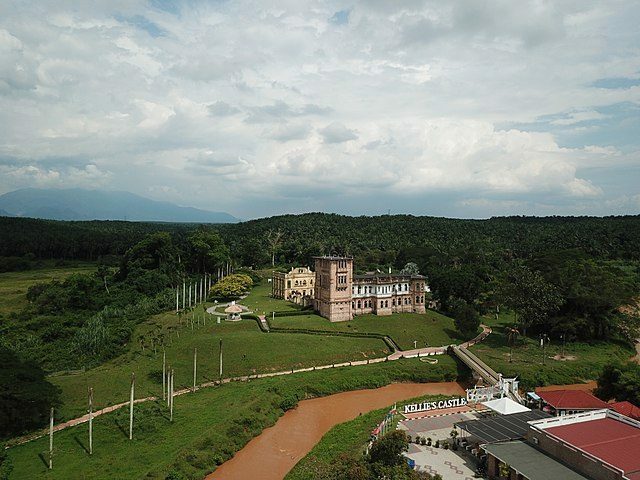 In 1999, Kellie’s Castle was used as a setting in the film Anna and the King; and in 2000, in the film Skyline Cruisers. In 2015, it was the site of a 24-hour comic challenge -– the first to be held in a castle –- known as the scariest comic challenge. Due to its popularity, the castle, even though unfinished and more or less without a purpose, looks good and is taken good care of. It is popular among tourists as it is very peculiar compared to most buildings in Malaysia.